Every second year the Max Planck Institute for Informatics awards the Lise Meitner Award Fellowship. This postdoctoral grant supports excellent female computer scientists in their careers, giving them the opportunity to develop their scientific ideas without exertion of influence. It consists of a two-year tax-free research fellowship and business expenses. For the strech of the next two years, four young female researchers in computer science are given the opportunity to pursue their research with financial help from our institute. Hang Zhou obtained in 2012 her masters degree as well as her PhD in 2015 from the École Normale Supérieure in Paris. In Kurt Mehlhorn's Group "Algorithms & Complexity" she will continue her studies on approximation algorithms, combinatorial optimization, and graph algorithms. 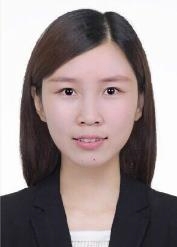 Qianru Sun earned her PhD from Peking University in 2016 where she also majored in Electronic Information Science and Technology. She will join the Computer Vision Group of Bernt Schiele with her topic "Activity Recognition for Multiple Cameras including Ego-Centric Vision". 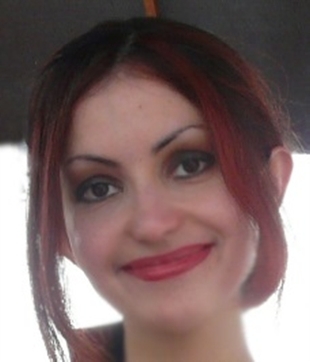 On 01 Juli 2016 Shida Beigpour will start her 2-year stay in the Computer Graphics Group of Hans-Peter Seidel. In 2013 she received her PhD from the Universitat Autònoma de Barcelona after her master's degree in 2009 ibidem. Then she joined Gjovik University College, Norway, as an Associate Professor in 2013 and moved on to a position as Senior Research Scientist at the University of Siegen, Germany, in 2014. Her research topic is "3D Imaging and Inverse Rendering". 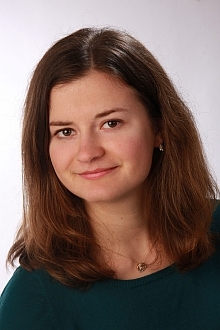 Daria Stepanova finished her PhD at the faculty of Informatics of Vienna University of Technology in 2015 after receiving her diploma in informatics from the department of Mathematics and Mechanics of St. Petersburg State University. She is going to spend her time with the Department 5: Databases and Information Systems under the supervision of Gerhard Weikum. Her topic is "Mining logical formalisms beyond Horn rules from RDF graphs".